The Beacon Arts Centre is delighted to announce that television stars Jane McCarry and Mark Cox will be appearing in its spectacular family panto Beauty and the Beast this Christmas. The duo are instantly recognisable for the hugely popular sit-com Still Game which ran for six series followed by a stage version which played to over two hundred thousand people at the SSE Hydro, Glasgow. It was recently announced that the show will return for six more episodes this autumn and will be shown UK wide by the BBC. Jane McCarry is a BAFTA Award winning actress, most famous for her role as Isa Drennan in Still Game and she will be a familiar face to many children across Scotland as Granny McMurray in CBeebies’ Me Too. Recently Jane has been touring in the hugely popular stage show Mum’s the Word 2. Her role of the wicked fairy Nightshade is a far cry from her television persona. The jealous fairy Nightshade curses the prince to spend eternity as a Beast when he rejects her and throughout the panto attempts to prevent Beauty from falling in love with him and breaking the curse. Her Still Game co-star Mark Cox returns for his second consecutive year to play the role of Angus, having played Abanazar in last year’s production of Aladdin. 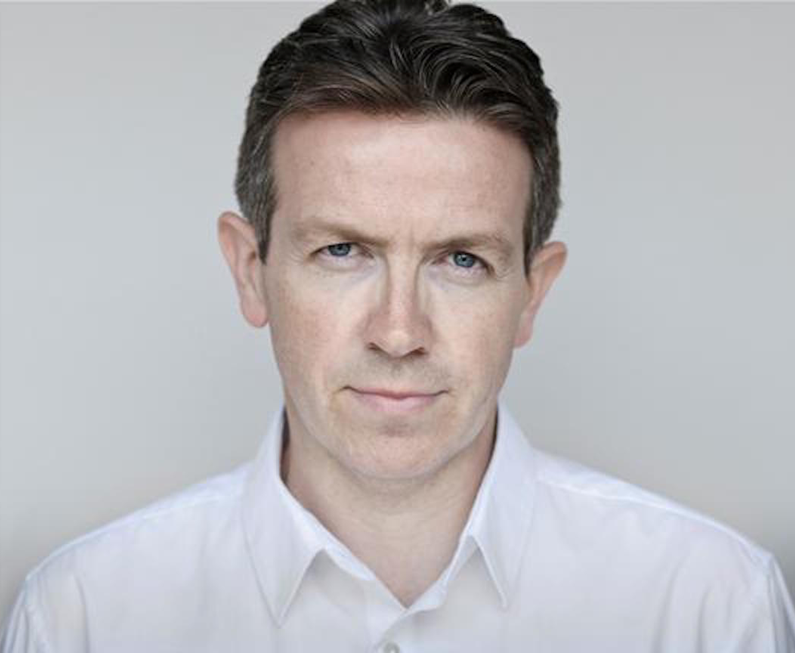 Mark has recently been seen in the popular BBC prime time show Shetland in a more serious role as the detective Tommy Monro. The Stage said of Mark’s performance as Abanazar “Cox also relishes his role as villain, winding up the audience with wry humour.” This year Mark plays Angus, the loyal and dedicated servant of the Beast who plots to bring Beauty and the Beast together as well as taking a little bit of a shine to Dame Betty! Jane and Mark who have known each other since drama school also run the company Pipe Up and are delighted to be appearing in panto together. “We’ve known each other for years and get on so well that we will definitely have a blast this Christmas,” says Mark.